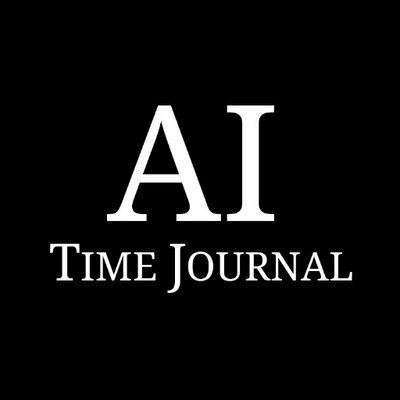 Editor’s comment: AI Time Journal promotes events and initiatives aimed at spreading knowledge and advancements in Artificial Intelligence across several industries and domains. 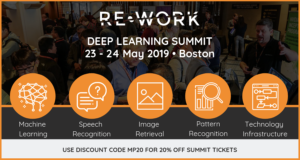 We are proud to share with our readers the Deep Learning Summit organized by RE•WORK happening on May 23-24th at InterContinental® Boston, 510 Atlantic Avenue, Massachusetts 02210, USA. 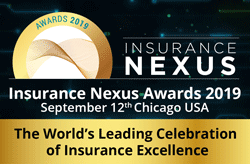 Focusing on topics such as Reinforcement Learning, NLP, CNN’s, image recognition, and GANs and how these are applied within sectors including finance, retail, manufacturing and many more. The summit is a great way to discover the latest insights, evaluate your position companies position amongst others in the field and how the impacts can affect yourself and your work whilst networking with like-minded people to create opportunities to collaborate and broaden your knowledge. RE•WORK creates and organises globally renowned summits, workshops and dinners, bringing together the brightest minds in AI from both industry and academia. At each RE•WORK event, they combine the latest technological innovation with real-world applications and practical case studies. 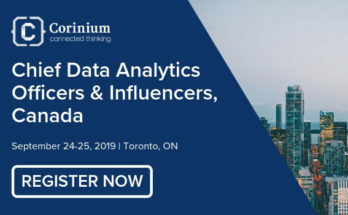 Learn from global pioneers and industry experts, and network with CEOs, CTOs, data scientists, engineers and researchers disrupting their industries with AI.  The mission of the AI Time Journal is to divulge information and knowledge about Artificial Intelligence, the changes that are coming and new opportunities to use AI technology to benefit humanity.